Here at SFA world headquarters, we read and listen and watch voraciously. Because we aim to stay on top of our field. For the pure joy of a good story. We share finds on Slack, our internal communications tool. Twitter and Insta, too. We read magazines and rip pages. We email newspaper editorials and podcast episodes to each other. Team SFA admires the creative folk collected here. Compiling this roster, we recognized a defining theme for 2017: reckoning. This year, writers and documentarians asked tough questions. Of themselves. And of their audiences. 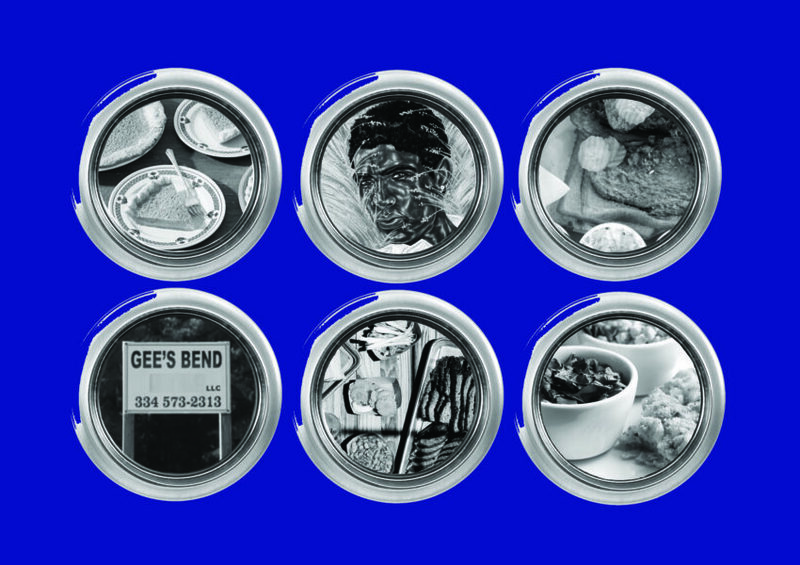 Owing to our tragic history and fitful present, those questions often centered on the American South. But not all. Outside the region, F&B: Voices from the Kitchen, a storytelling project curated by La Cocina in San Francisco, inspired us, too. Twelve smart pieces follow. We’ll spare you the alliteration. This isn’t a “dirty dozen.” Instead, the creators showcased here speak truths, clear decks, and wipe clean taints. Regard this roster closely and you’ll note that we slipped in one of our own productions. Take that inclusion as proof of our pride in SFA work. 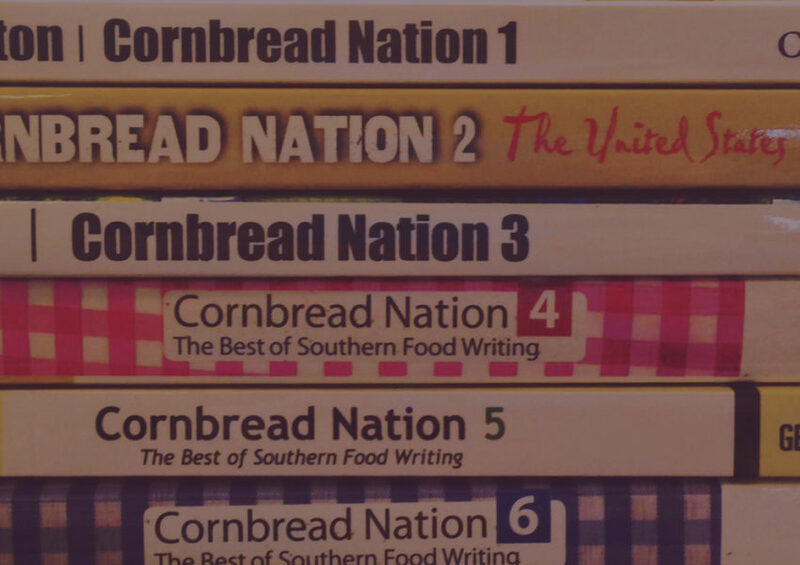 Onward Cornbread Nation…. 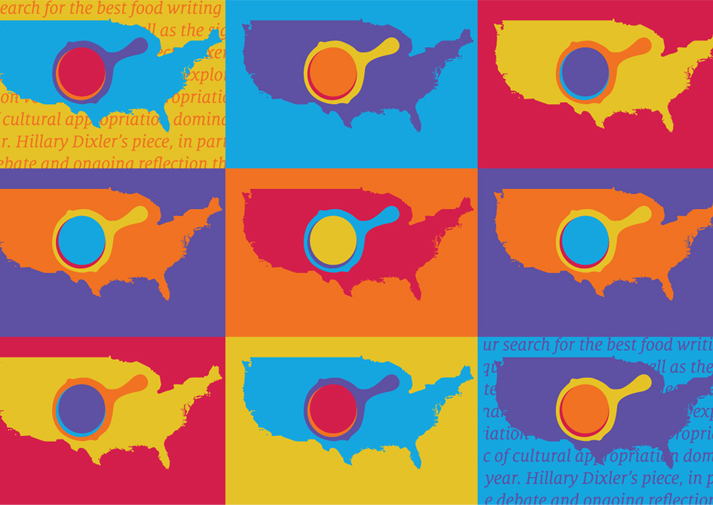 The artwork featured here was created by Lina Puerta and underwritten by 21c Museum Hotels for SFA’s 2017 Southern Foodways Symposium: El Sur Latino. Learn more in this film by Pihakis Foodways Documentary Filmmaker Ava Lowrey, “A Visible Tapestry: In the studio with Lina Puerta”. Treat yourself to some of this year's best writing.